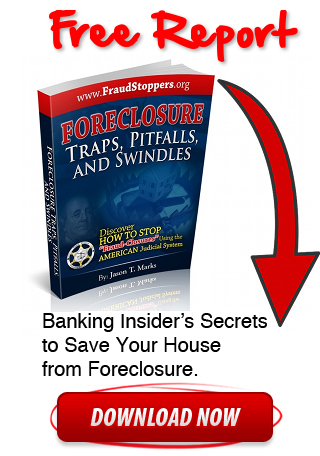 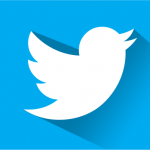 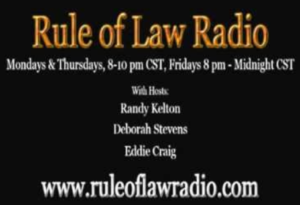 Can you really stop a foreclosure sale or eviction without an attorney? 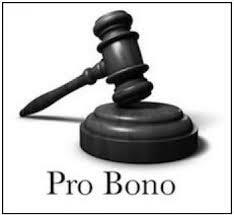 YES you can stop a foreclosure or eviction Pro se (without an attorney); but you will need some professional help from a trained Paralegal to help you produce legal documents, answer your legal questions, and give you ongoing litigation support. 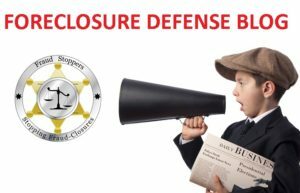 Your odds of stopping a foreclosure sale or eviction, or winning a quiet title lawsuit or wrongful foreclosure lawsuit, is usually much better if you hire a competent foreclosure defense attorney. 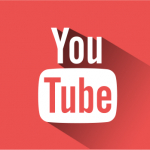 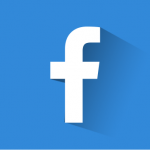 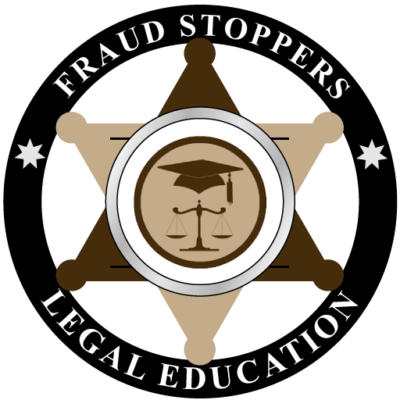 However if you cannot afford to hire an attorney FRAUD STOPPERS PMA can help you do it pro se with professional paralegal litigation support products and services. 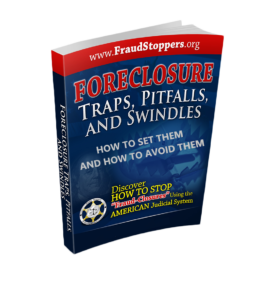 If you are a Pro se litigant who needs to stop a foreclosure sale, save your house from foreclosure, or sue for quiet title or wrongful foreclosure, FRAUD STOPPERS PMA can help you save time and money and increase your odds of success, with Professional Paralegal support products and services. 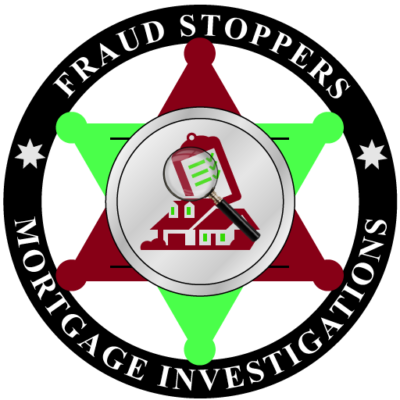 Register for a FREE mortgage fraud analysis and potential cause of action consultation and get the professional help you need to save your house from foreclosure Pro se. 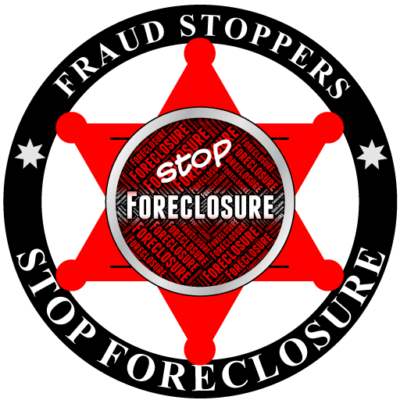 If you need to stop your foreclosure, or stop an eviction, and you cannot afford to hire a competent foreclosure defense attorney, or you do not want to work with an attorney, FRAUD STOPPERS PMA can help you by providing you with professional paralegal support products, Pro se education and training curriculum, legal document preparation, attorney un-bundled services, and ongoing litigation support. 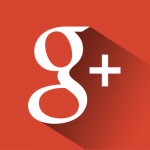 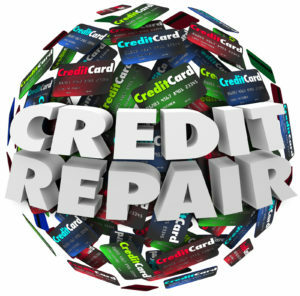 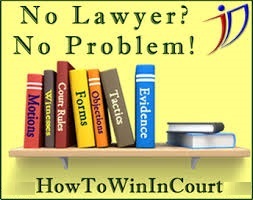 If you need a trained professional to produce the legal documents you need to stop your foreclosure. 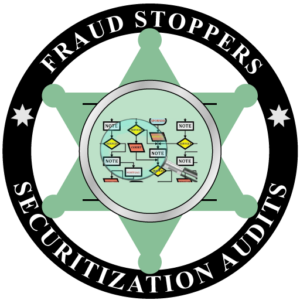 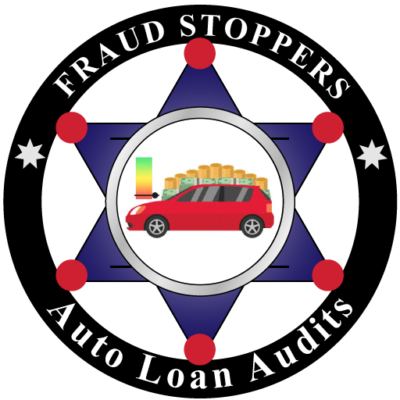 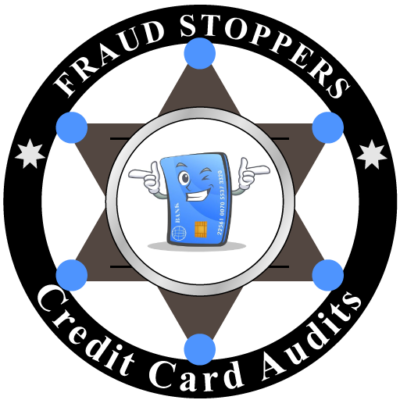 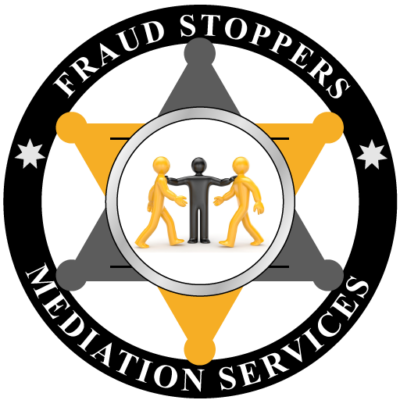 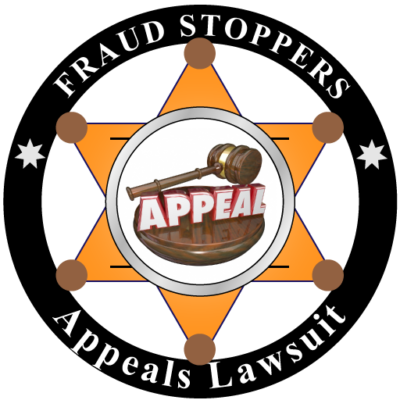 FRAUD STOPPERS PMA can provide you with professionally prepared court ready legal documents, informal discovery documents, pretrial motions, answers, bankruptcy documents, and any other legal document that you need to save your home from foreclosure, sue for quiet title, mortgage fraud, or wrongful foreclosure. 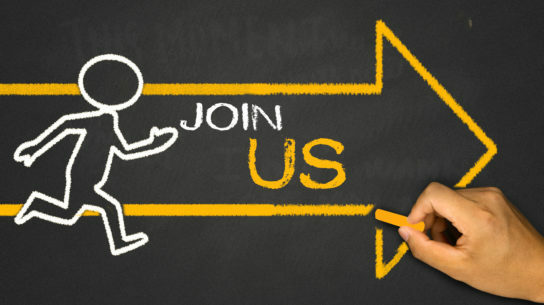 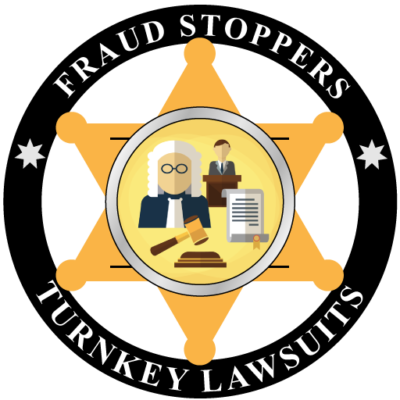 In addition to providing you with turnkey court ready legal documents FRAUD STOPPERS PMA can also help you with: trail ready supporting evidence, expert witness affidavits, experts witness testimony, legal education and training material, full service paralegal litigation support services, and nationwide foreclosure defense attorneys to provide you with the professional help you need to win your case. 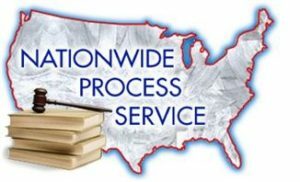 If you are looking for a cost effective alternative to hiring a foreclosure defense attorney to help you save your house from foreclosure, win a quiet title lawsuit or wrongful foreclosure lawsuit FRAUD STOPPERS PMA can help you save time and money with full service Pro se and legal support services. 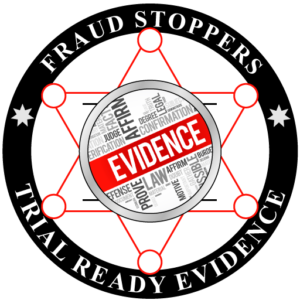 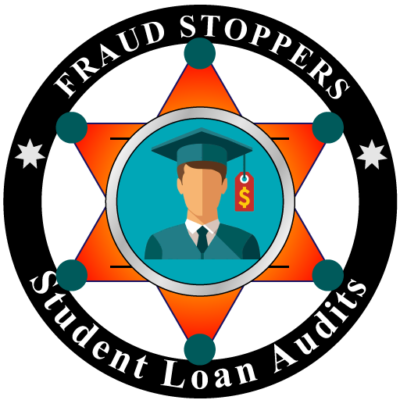 FRAUD STOPPERS PMA can provide you with all of your court ready legal documents, education and training, and ongoing professional paralegal support to help you save time and money, and increase your odds of success getting the legal remedy that you deserve. 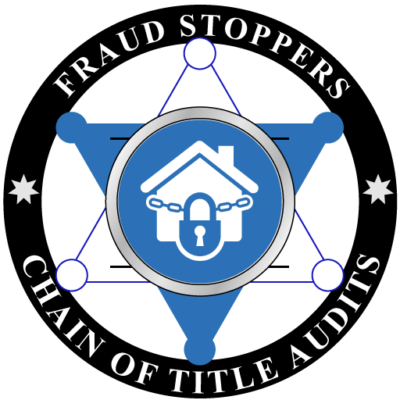 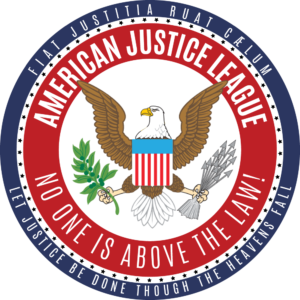 Register right now for a free mortgage fraud analysis and potential cause of action consultation and unlock the power to stop a foreclosure sale, save your house from foreclosure, win a quiet title lawsuit, or win a wrongful foreclosure lawsuit Pro Se.